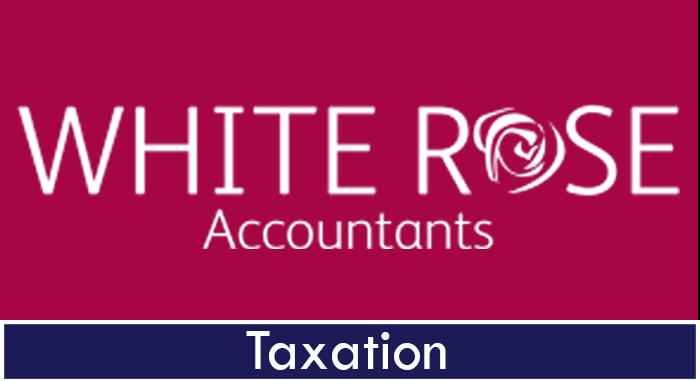 At White Rose we have Partners and senior staff with many years of experience in tax planning, investigations and compliance. We never advocate high risk strategies to clients and always rely on legal opinion which is from a trusted and proven source. Companies (including not for profit and charitable organisations). 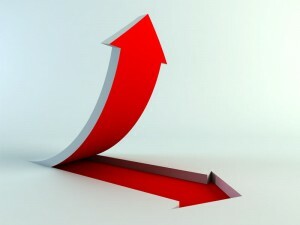 Assistance with completion of Self Assessment tax returns, on-line filing and checking payments due and becoming due.